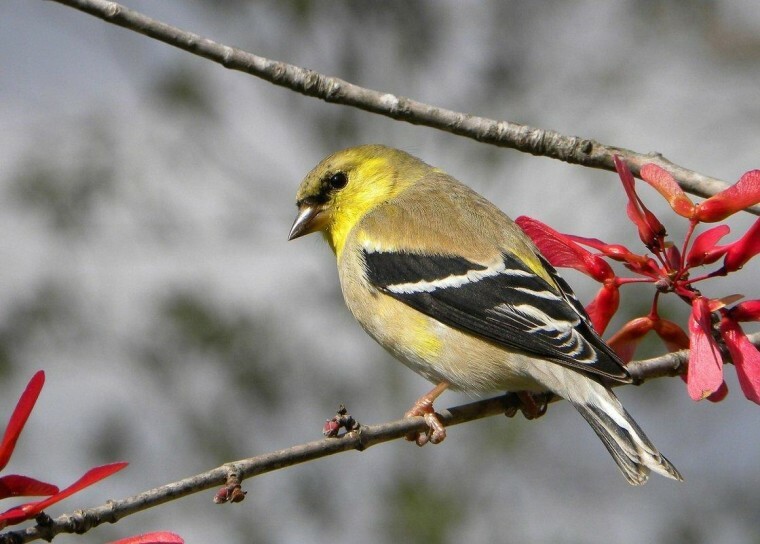 Birdwatchers counted more than 25.5 million birds during the largest worldwide bird count ever conducted, according to preliminary results streaming in from the four-day event held earlier this month. The global Great Backyard Bird Count (GBBC) builds on the success of the program run for 15 years in the U.S. and Canada. More than 120,000 checklists have been reported, accounting for 3,144 species. That’s a third of the world’s birds, and results will flow in until March 1. "It was huge," Geoff LeBaron, an ornithologist with the National Audubon Society, told NBC News. The conservation group helps coordinate the bird count with the Cornell Lab of Ornithology and Bird Studies Canada. "In one year, you really can’t say too much aside from the fantastic statistics about the involvement and the number of birds and the checklists and all that, which is just phenomenal," he added. In years to come, though, the data should help scientists learn about the health of bird populations. Among the highlights from this year’s count was the sighting of the colorful crested Northern Lapwing in several sites along the eastern seaboard. The bird is native to Europe and was likely blown across the Atlantic Ocean in the same weather patterns that generated superstorm Sandy. "It wasn’t necessarily Sandy that caused lapwings to get here, but more the weather patterns that made Sandy move where it did because it made that weird left hook and suddenly it landed right on New Jersey/New York," LeBaron said. Birders in Vancouver, Canada, are aflutter over the sighting of a single Red-flanked Bluetail, a little thrush native to Asia. Its Canadian appearance has attracted bird watchers from all over North America hoping to catch a glimpse of the rarity with striking blue tail, according to Audubon. Most importantly, said LeBaron, the new global nature of the GBCC is proving a great tool to get people outside enjoying nature and collecting data that will eventually help scientists learn more about birds. "It can give them that spark that may lead to a lifetime of watching birds and getting involved in conservation," he said.